One of the Caribbean’s most charming little islands is about to get a major new boutique hotel. The Liming, Bequia, a boutique by global hotel firm ICMI, is planning to make its debut Nov. 1, according to the property. The property will include a total of nine villas and suites, with a mix of one, two, four and five-bedroom units. Each hillside accommodation will feature panoramic views of the Grenadines. The property will additionally feature an on-site restaurant. The Liming also includes The Gingerilly, a “mansion house” that has already launched rentals. 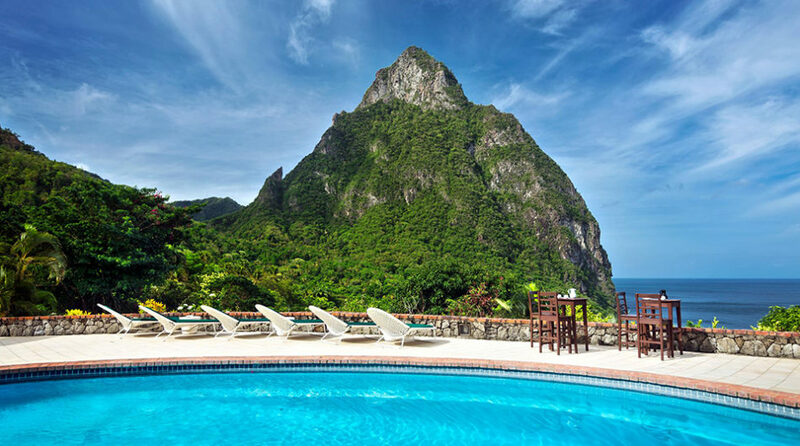 It’s the first Caribbean property for ICMI, which was founded by the senior management of Scotland’s Inverlochy Castle Hotel.